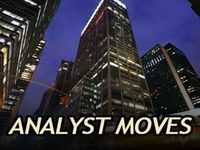 The latest tally of analyst opinions from the major brokerage houses shows that among the 30 stocks making up the Dow Jones Industrial Average, JPMorgan Chase & Co (NYSE:JPM) is the #18 analyst pick. 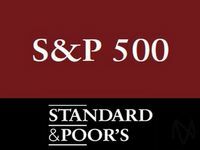 Within the broader S&P 500, when components were ranked in terms of analyst favorites, JPM claims the #288 spot. Looking at the stock price movement year to date, JPMorgan Chase & Co (NYSE:JPM) is showing a gain of 4.3%. 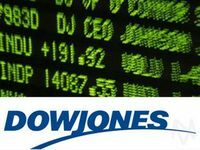 The Importance of Dividends, Dow Jones Industrial Average Definition, Initial Jobless Claims Definition, Price-To-Earnings Definition, What is an ETN?